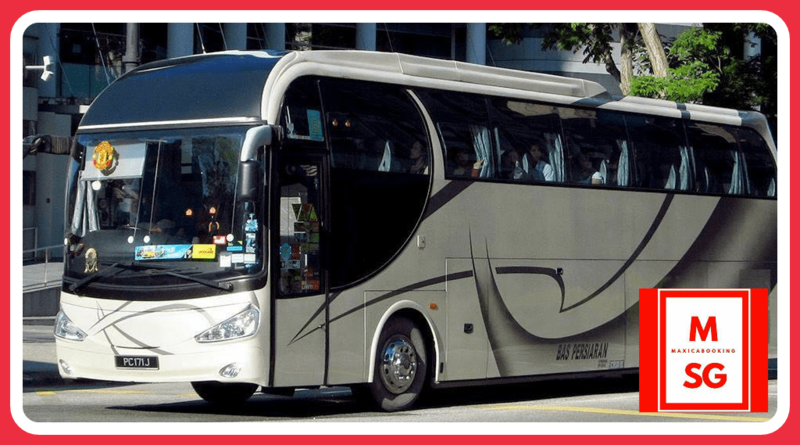 If you can’t afford to waste precious time looking for a secured and affordable transportation service and are also without any experience of organising big group transportation in Singapore, then you should book a 23 seater coaster or 45 seater coach bus with MaxiCABooking SG. Opting for a spacious luxury coach for transporting your large group for a shopping trip to Orchard Road, sightseeing in and around the city or for regular carpooling to office would be ideal. Not only are the bus charter rental rates competitive and affordable, it is also inclusive booking reservation fee and ERP. Depending upon your touring schedule, you have the option of choosing from either per way transfers or hourly booking at a flat rate from MaxiCABooking SG. Singapore is replete with innumerable sightseeing attractions and spots. Additionally, there are numerous exotic locations and sites in the vicinity of the city worth visiting. You would certainly not like to waste your time waiting in the queue at the airport to get on the airport shuttle or signaling to cabs as you emerge from the hotel with your group. MaxiCABooking SG is a well-established transportation service provider in Singapore that has a ready fleet of new and well-maintained coaches with sufficient space to accommodate groups of 20 to 45 passengers. The luggage compartments are also spacious enough enabling each passengers to comfortably place their baggage. For tours which need more space for luggage, we do provide luggage van as well. Visit the Singapore Zoo, River Safari, Jurong Bird Park, Esplanade, Singapore Flyer, Sentosa, Orchard Road, Universal Studios, and much more as you commute in our minibus or coach services. Planning to travel to the neighbouring country Malaysia and wishes to cover most of the popular tourist attractions in a single day? Our booking experts could make it happen with carefully planned itinerary with our whole day tour package. MaxiCABooking SG will ensure that your entire group is picked up from the hotel well in advance, transported comfortably crossing the border and into Malaysia for a great tour to Malacca, Mersing, Legoland, Jakarta, and many other places. Apart from visiting tourists and locals, multinationals and corporations also opt for booking the chartered buses on a long-term basis for safe transfers as well as for ferrying to workplaces on time daily. MaxiCABooking SG’s bus charters are also ideal for carpooling/ride-sharing as the same offers relief to commuters from the daily rush to catch a bus or train. Carpooling also helps to save fuel expenses and parking fees as well as offers minus the tension of driving. At the end of the day, you can be assured and rely on MaxiCABooking SG services for booking a luxury chartered bus that meets your every transportation needs. We offer wide number of options that suits the need of every big or small group. 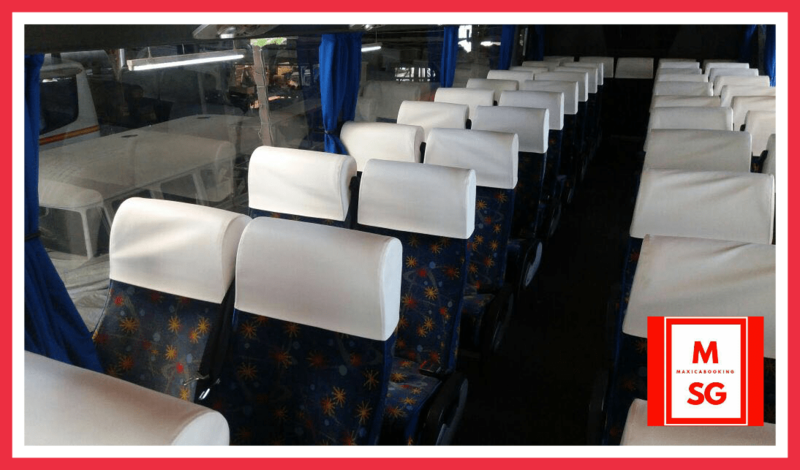 This entry was posted in Coach Buses 20 to 45 Seater, Legoland Malaysia Transfer, Malaysia Transfers and tagged 23 seater bus, 40 seater bus, 45 seater bus, bus for charter, city tour, coach bus, coach bus services, singapore bus services, singapore tour bus. Bookmark the permalink.